Can $12 help change the world? This seems like a short order to fulfill a tall claim, but we believe it can. GEO is staffed mostly by volunteers, and you subscribers are 1800 strong. We are all GEO because we care to make a difference. GEO takes money to produce, upwards of $20,000 per year. Staff has developed a simple way to cover our basic expenses. Your $12 per year would help everything flow. The world of change is expanding. 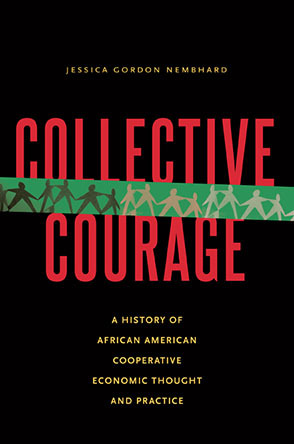 Cooperative and solidarity economic movements are now burgeoning. A $24 donation in solidarity will help extend our reach for changing the world, one step at a time. $12, $24 or $36 for the entire year.